Edinburgh, Scotland, UK. 25 August, 2018. 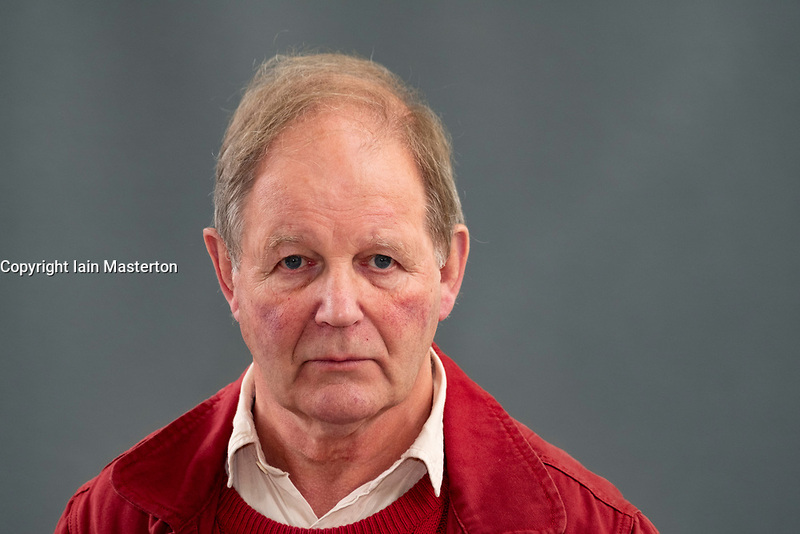 Pictured; Michael Morpurgo the children’s author and the brains behind, War Horse, Flamingo Boy and Private Peaceful.